Cute & affectionate are the chickadee rendering the circular charm necklace a fun piece to wear. A small pink rose is attached. 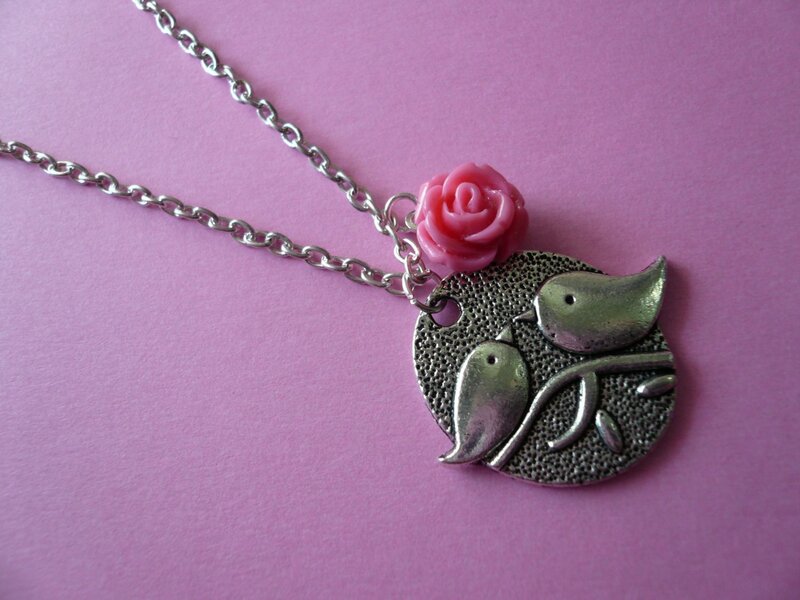 The Chickadee Bird & Pink Rose Necklace will arrive gift boxed & be sent by Registered Airmail providing a tracking number. Thank you for visiting JewelFairy.